March Difference Maker of the Month! 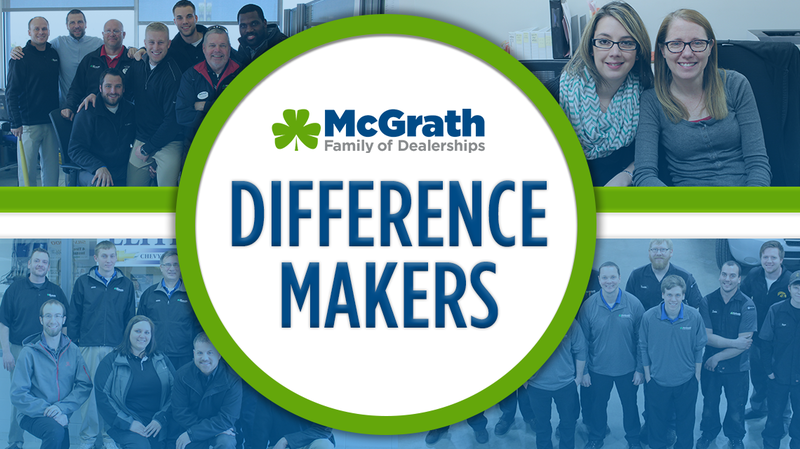 A huge congrats goes out to Jamie Schwab from McGrath Buick GMC Cadillac for receiving the March Difference Maker of the Month Award! 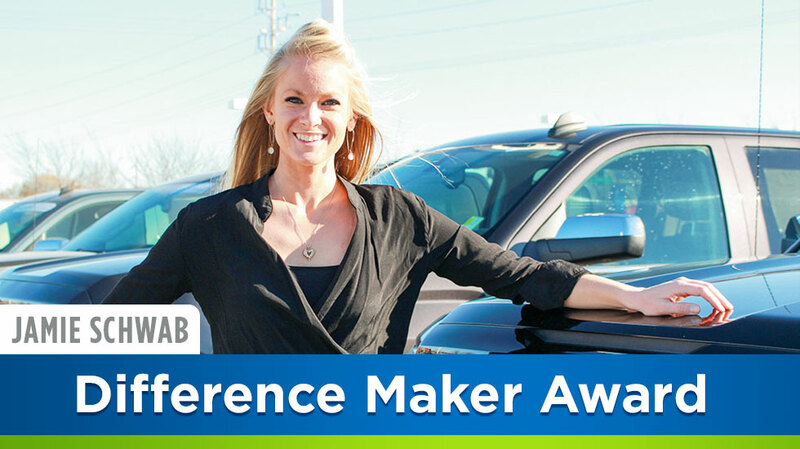 Every month, two company managers review all submissions from reviews, surveys, and nominations that we receive to determine who will be awarded the “Difference Maker” of the month!